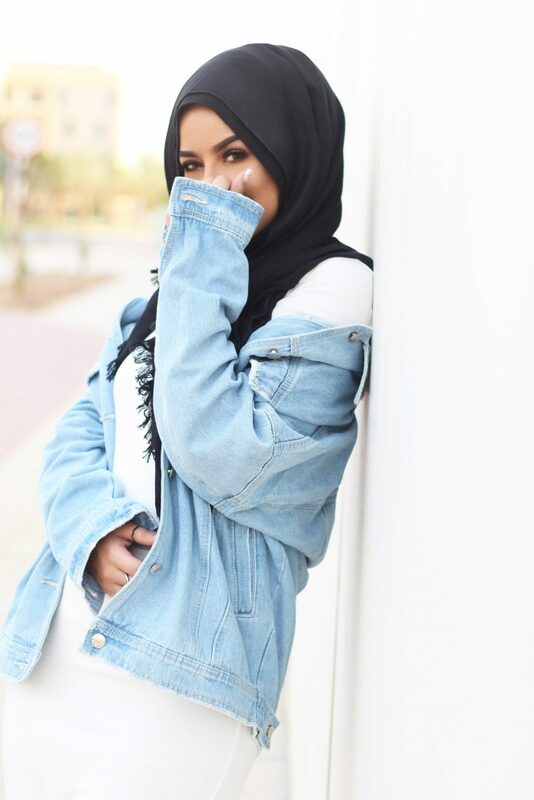 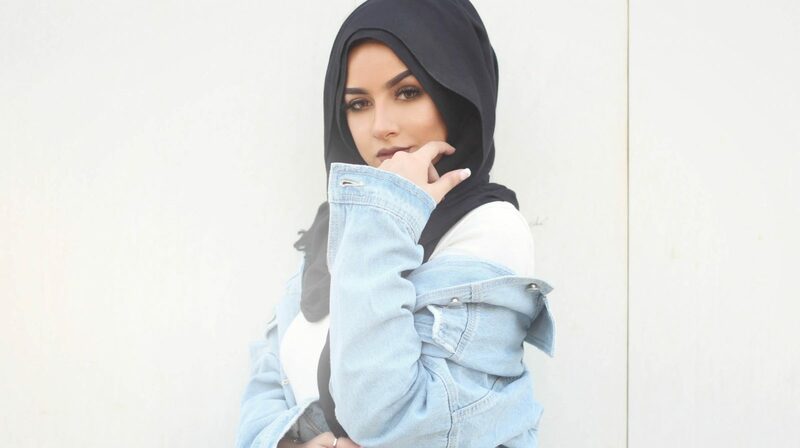 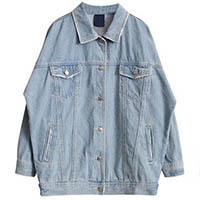 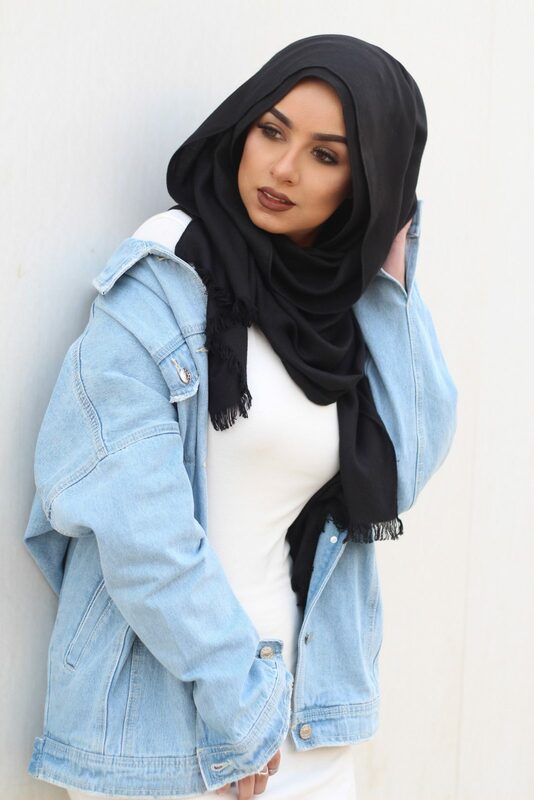 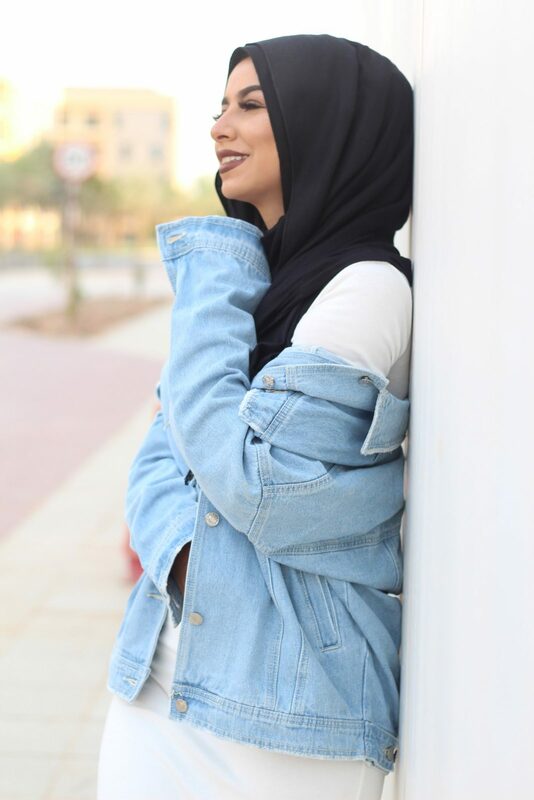 I’m so glad that boyfriend denim jackets and oversized clothes are back in fashion, It’s a plus for hijabis!!! 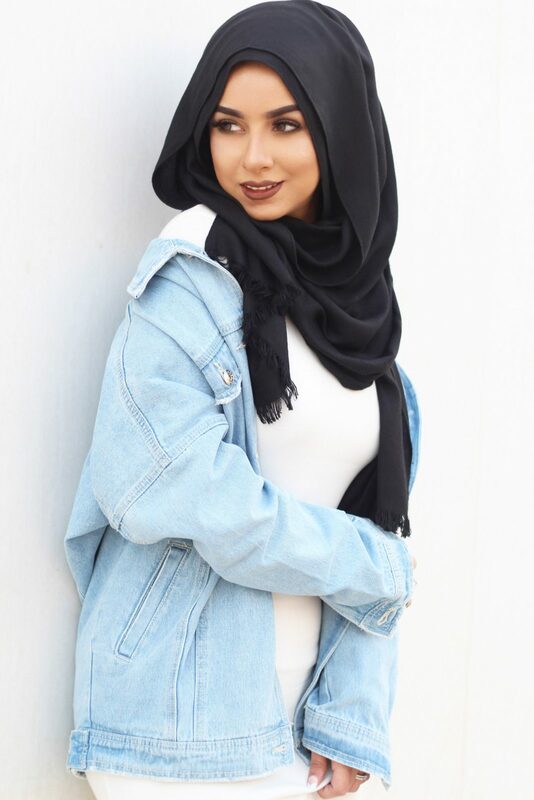 Anyway, so I wore sohaMT collection long sleeve bodycon dress and Hijab where you can get it right here in this website. 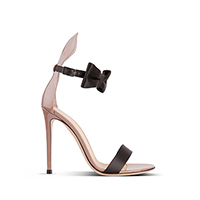 And I wore the boyfriend jacket on top and Gianvito Rossi Bunny Heels.